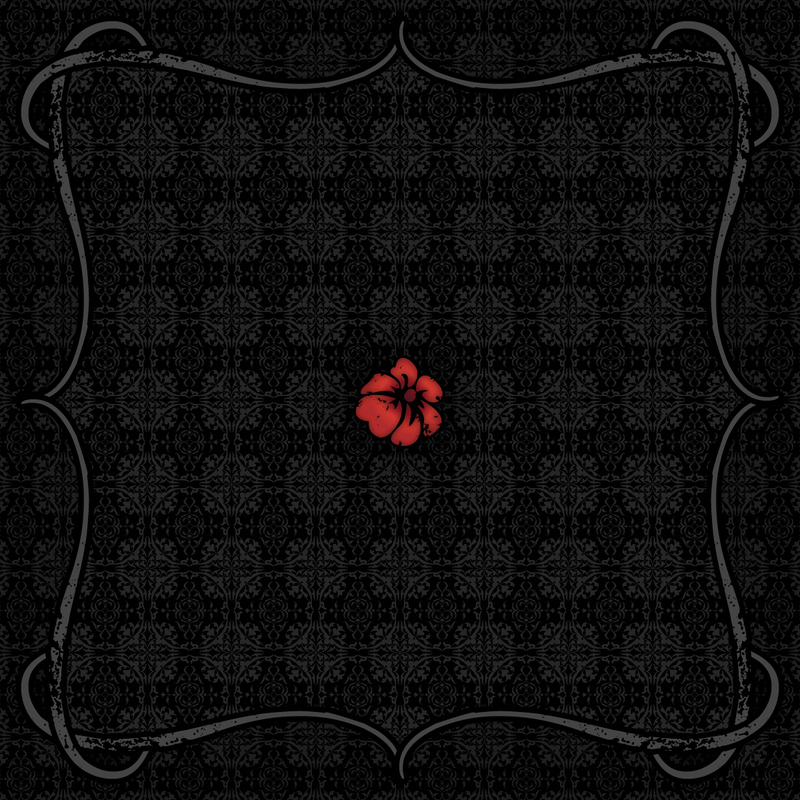 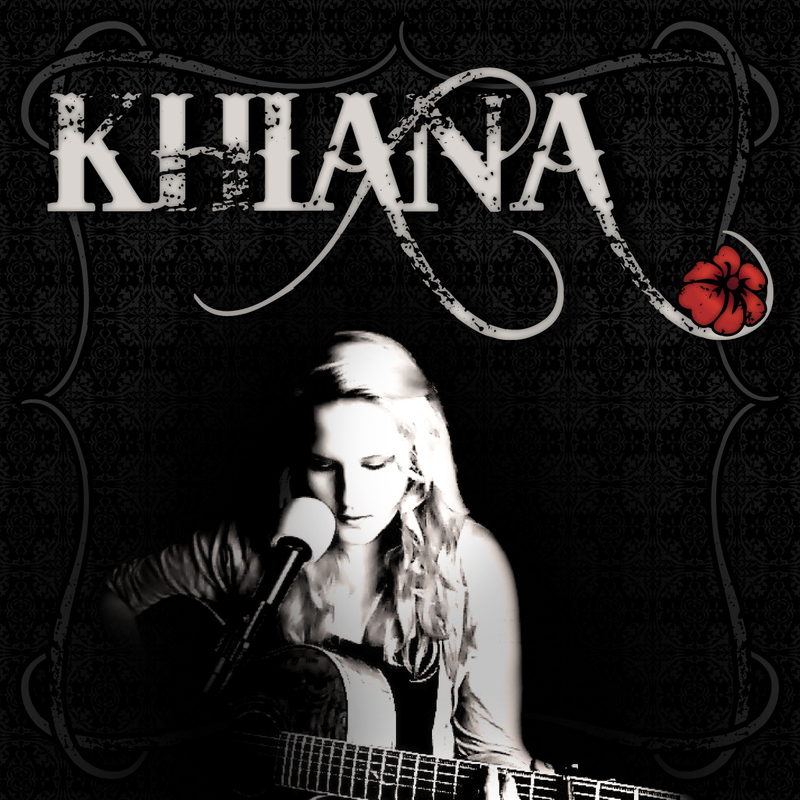 Khiana is a young, emerging singer/songwriting talent from America's Heartland. 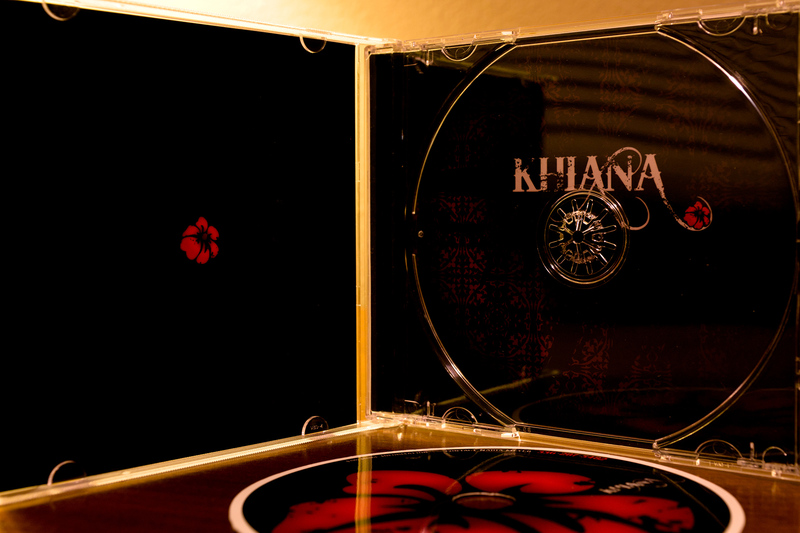 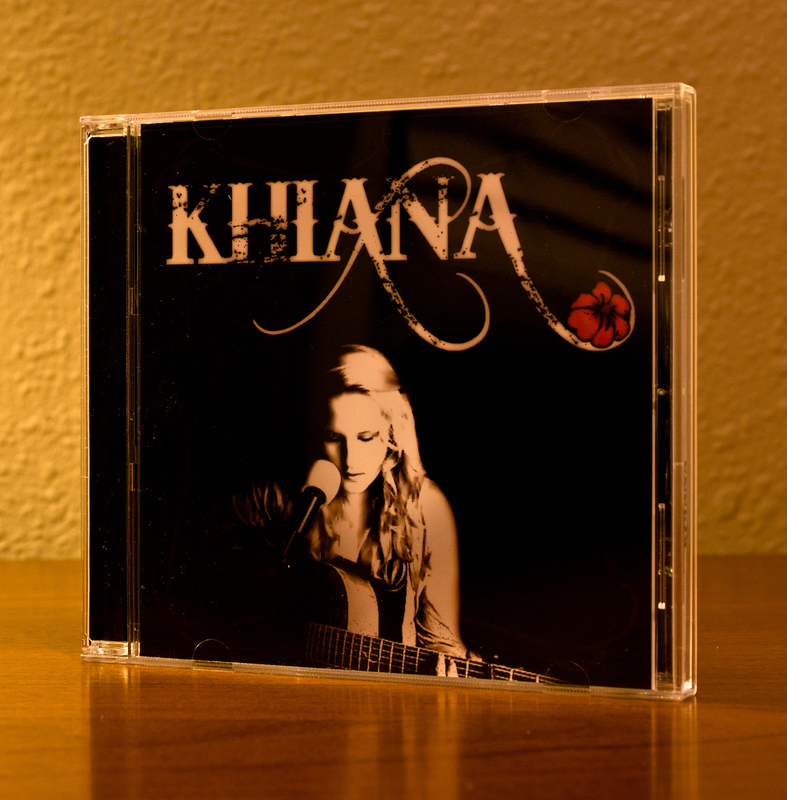 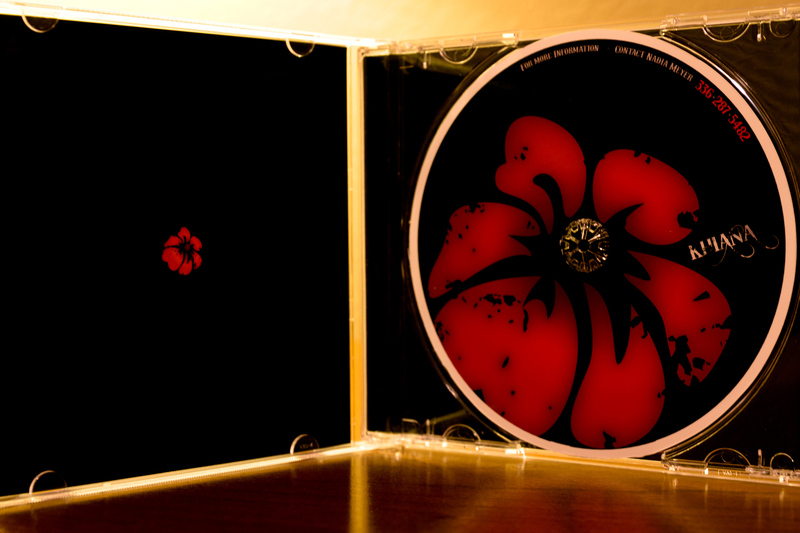 Her manager approached me about designing a professional "identity" for Khiana, along with this demo-cd package design. 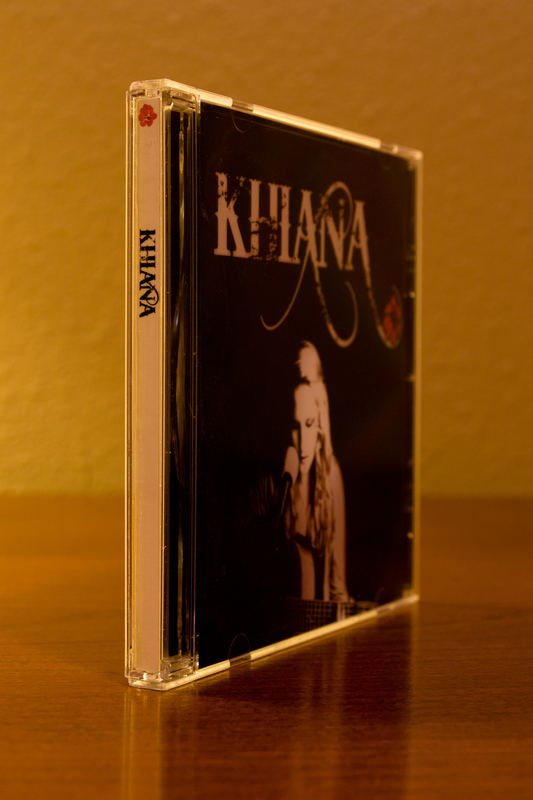 I designed all the elements for the package design, and also fabricated all the card-stock to provide a finished-model for the client to work-from when sending to a printing company.